This week's Wish List is by Lindsey at Trend Better. I am currently obsessing over neon. These bright colors constantly catch my attention and I am drawn to them like an out of control sixth sense. For fear of resembling the Las Vegas Strip I find accessorizing with these bold beauties provides a stylish statement. 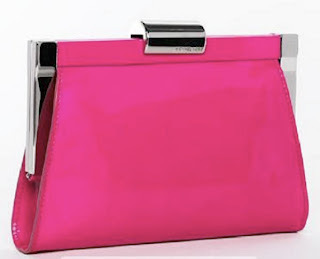 A great neon accessory can take any outfit from drab to fab in a hurry. 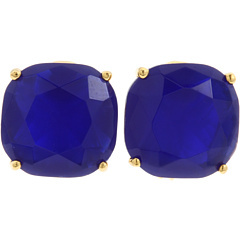 Try accessorizing a trendy monochromatic ensemble with your favorite pop of color for a look that is truly all your own. Bold colors are great for work and for play and will nab you the attention you deserve. Neon accessories provide an effortless look with a dramatic result making this colorful trend wish list worthy. Have you fallen victim to the neon obsession? How fab is Lindsey's Wish List? Don't you just love Neon?? Thanks so much Lindsey, love your wishlist!! Please make sure to check out Lindsey's Blog at Trend Better. It's one of my MUST reads. Awesome fashion advice. Are you a fan of Neon? I agree a neon piece can totally make an outfit! Love that belt! Neon always gets you noticed ! I definitely agree that you should use it as a statement accessory. That clutch is to die for ! Nice job Trendbetter ! I love neon! My favorite it purple neon! Of course! LOL. Love the bag and shoes, spring is on the way!! I need those earrings and the clutch! I am currently wearing a neon pink shirt :) I would love some neon bow sandals to match!